The Weekend Gourmet: Culinaria's San Antonio Restaurant Week 2013 Is Almost Here! Culinaria's San Antonio Restaurant Week 2013 Is Almost Here! August in San Antonio is hot…as in really, really hot. That means we need to plan lots of fun activities to take our minds off the ever-present heat. One of our most favorite August events is the annual Culinaria Restaurant Week! This year’s event is coming up the week of August 17-24, so I wanted to share a sneak preview with you today. Restaurants all over San Antonio will offer customers reduced-price multi-course menus for both lunch and dinner. This is a fantastic way to visit a great restaurant and enjoy an appetizer, entrée and dessert for a lower-than-usual price point. Participating restaurants will offer lunch menus for $15, and dinners menus are $35. That’s a STEAL for a three-course gourmet dining experience! This year’s participating restaurants run the gamut from local classics to hot newcomers…and all types of cuisines are included. That means there’s literally something for everyone, no matter what type of food you like best! New to this year's event is Restaurant Week on the Move. This fun new feature is for food lovers who are looking for a more casual dining experience by enjoying the best in local food truck fare. 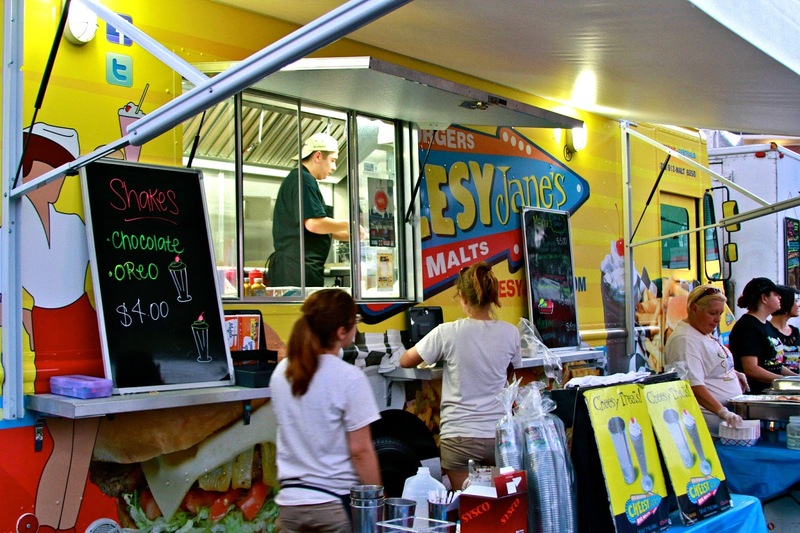 The food truck scene in San Antonio is really popular, so this is sure to be a very welcome Restaurant Week addition! These menu prices are only $8 for lunch and $15 for dinner, making it both an economical and a family-friendly option. 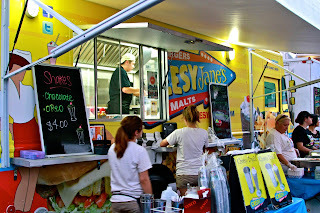 Some of the participating food trucks this year include: Duk Truck, Cheesy Janes, Saweet Cupcakes and Say. She. Ate. 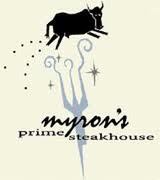 We'll make sure to take tons of pictures to document our Restaurant Week experience, and we'll be doing live social media updates during our dinner at Myron's Prime. Be on the lookout via Instagram, Twitter and Facebook the evening of Wednesday, August 21st!